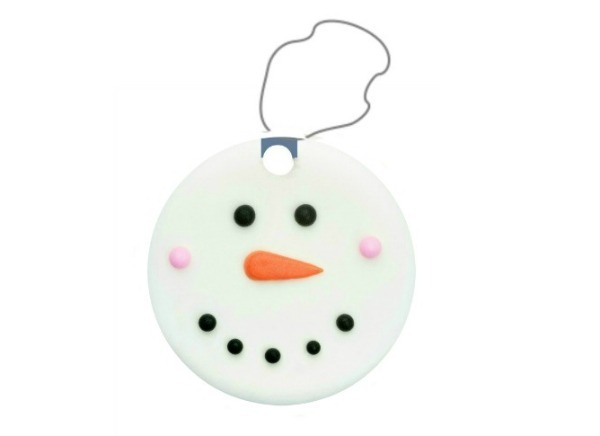 Make beautiful, wintry ornaments for the tree using this easy ornament clay recipe. Do your kids love to play in the snow? Then, they will love this icy-cold snow clay. 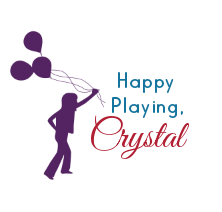 I normally steer away from creating play recipes that require cooking, but this one is worth the exception. 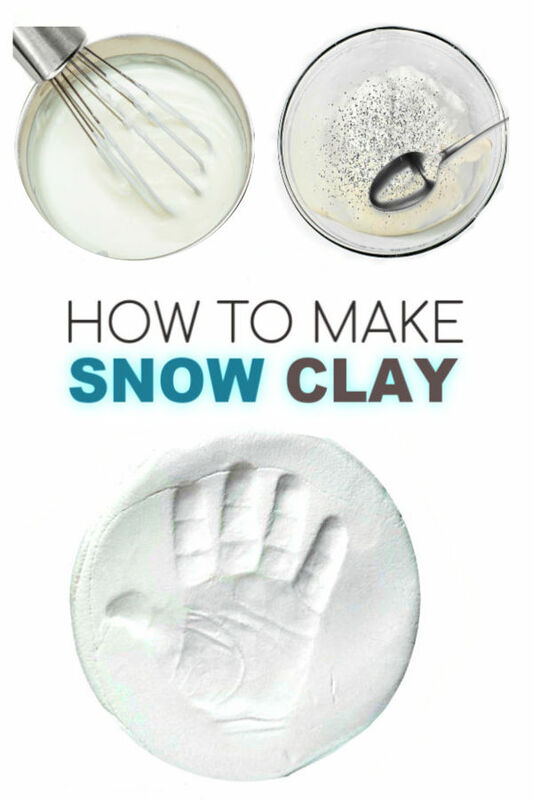 Snow clay is incredibly easy to make, and there are so many fun ways for littles to create & play. Read on for the easy recipe. Combine all ingredients in a large pot (except for the glitter). Place pot uncovered on medium-high heat and stir constantly. 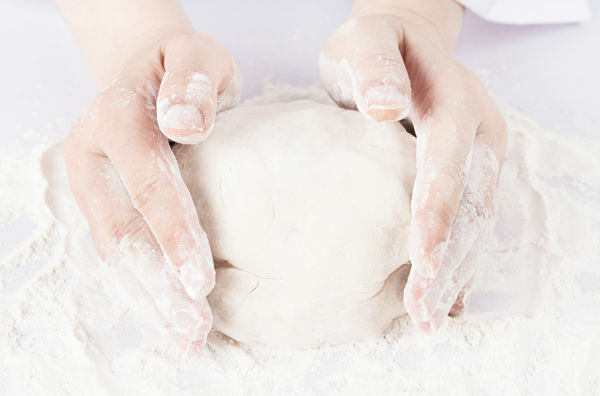 It does not take long for the clay to form, but it must be stirred during the entire cooking process. 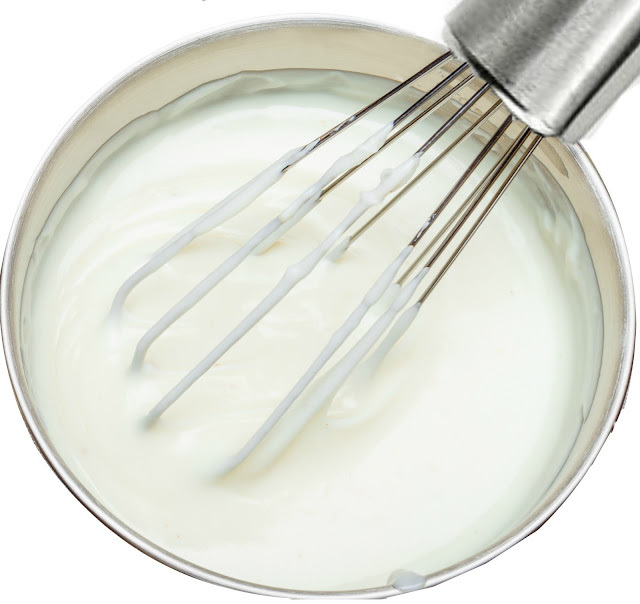 First, the ingredients will bubble, and then the liquid will turn more clay-like. Continue to stir the ingredients until you have the consistency of mashed potatoes. Then, remove the pot from the stove and spoon the dough-like mixture into a large bowl. 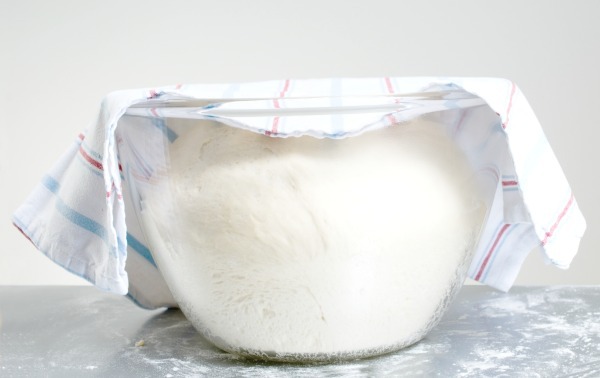 Place a damp cloth over the clay and allow it to cool for 20-30 minutes. 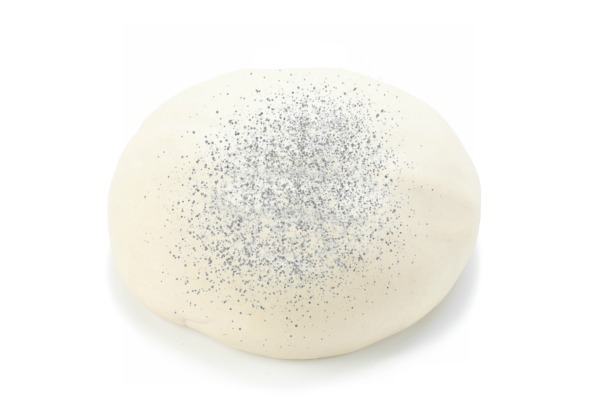 Once cool, remove the clay from the bowl and knead it with clean-dry hands, adding iridescent glitter if desired. If the clay is at all sticky add a bit of corn starch & knead it in. 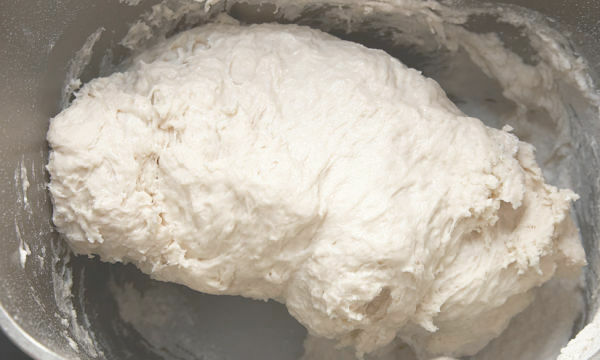 As the clay is kneaded it will become smooth and pliable, giving you perfect snow clay! 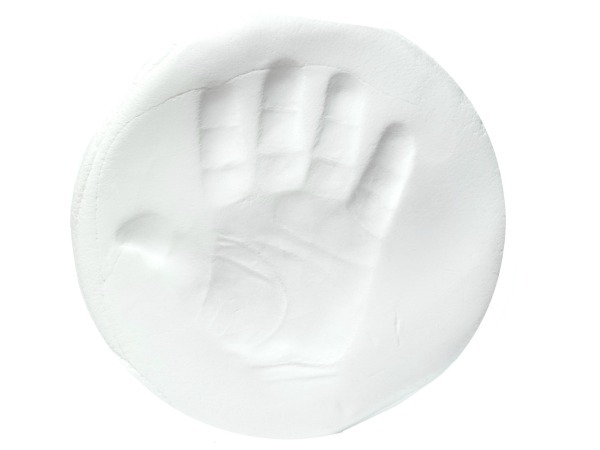 A tip: To make your snow clay cold store it in the fridge in a zip-seal bag or air-tight container for a few hours before play. Make snowmen and other icy works of art. 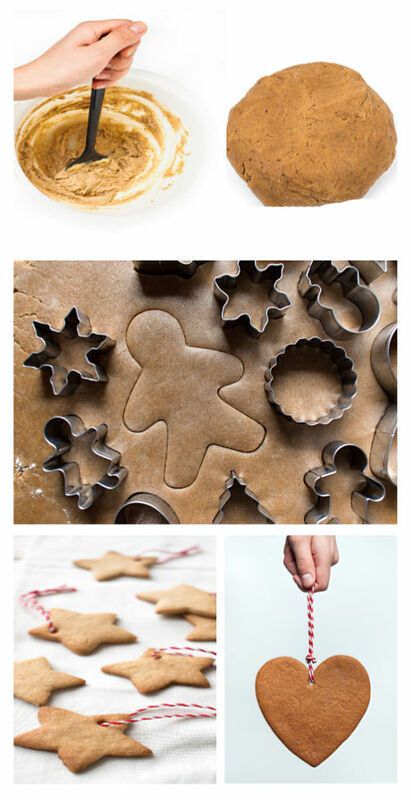 Open up a pretend Christmas cookie shop. 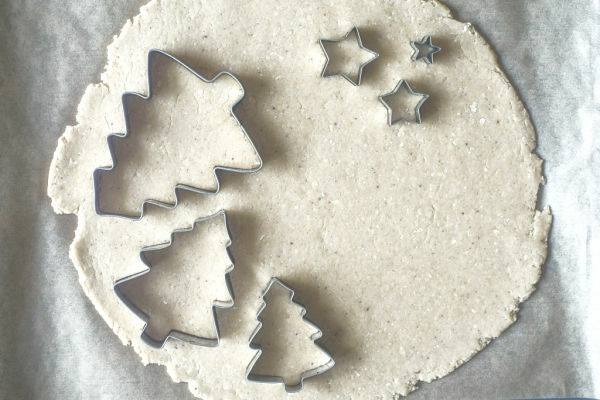 Make tree ornaments using varying holiday cookie cutters. 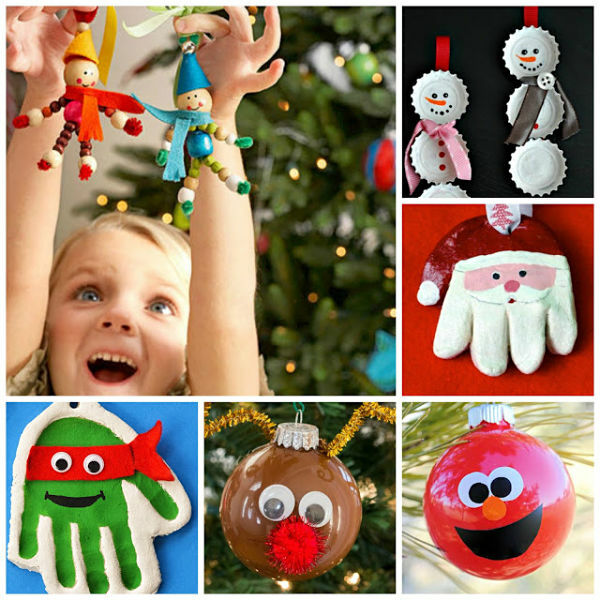 Kids can make beautiful keepsake ornaments, too! 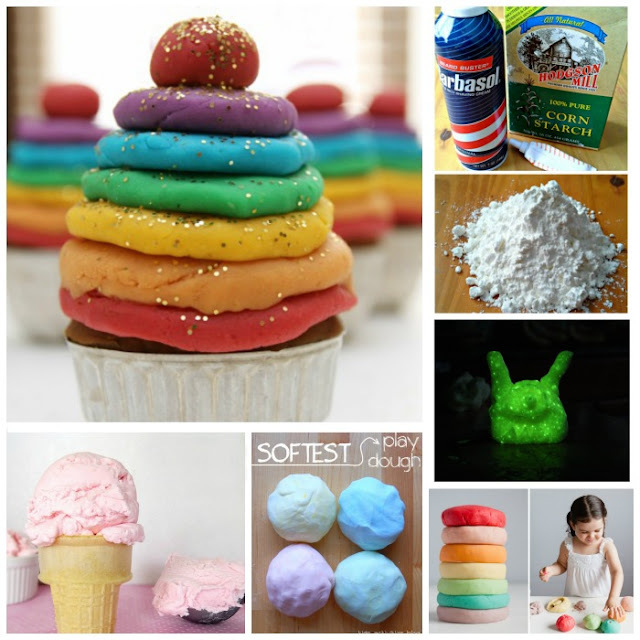 Leave kids' creations out to dry or store the clay away after play. It can be used again and again! If you are making ornaments don't forget to pierce a hole in them before leaving them to dry. That way they are easy to hang from the tree! 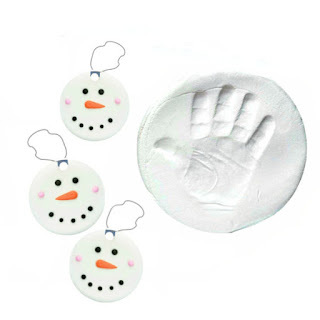 We used circle cookie cutters to make our snowman ornaments, and we used the end of a drinking straw to pierce holes in them before leaving the ornaments to dry. It took about 24 hours for our ornaments to dry. Kids can paint their creations, too! We used bottled puffy paint to embellish our snowmen. The paint we used can be found here.